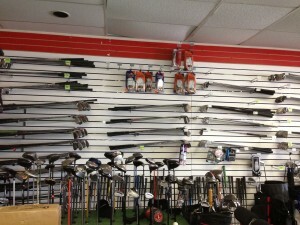 We have a great selection of new and used NAME BRAND golf gear! 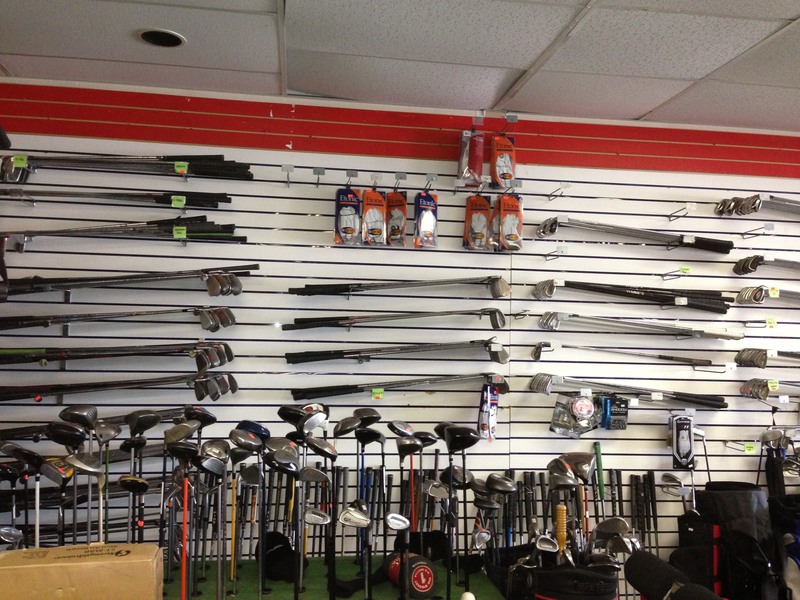 To check our inventory, as it changes daily, feel free to call, email or stop by one of our two Second Hand Sports locations for more information! We also BUY your gently used gold gear! Please call, email or stop by one of our two Second Hand Sports locations to get a quote!